Shell is one of the oldest brands, and its logo is among the oldest brand identities in the world. The Shell logo design has inspired a generation of graphic designers, and it is a symbol of excellence in the corporate world. Today, we are going to tell you the history of this fantastic logo and how it became the most iconic symbol in recent history. However, before we do that, we want to take you to the historical tour of this world’s famous brand. Shell was formed in 1907 as a result of a merger between Royal Dutch Petroleum Company and Shell Transport and Trading Company. The latter was owned by the British government. 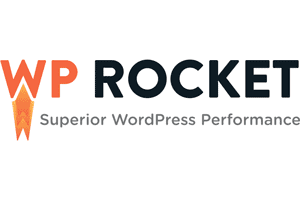 Since then the company has emerged as one of the leading corporations in the world. Today, it is among the largest companies in the world regarding revenue. The Shell company has business stakes in oil and gas and deals in its exploration, production, refining, distribution, and trading. According to a survey by Statista, Shell has a share of 11.6% of the total lubricant market in the world which proves the strong influence of this company in the world. Now that you have an idea of the past glory of this global brand, we are now going to take a look into the ingredients that make you fall in love with the Shell logo design. The Shell logo looks like a crown which is modified from the earlier shape of a mollusc Shell. The shape of the Shell logo suggests the rule of the company in the oil and gas industry. 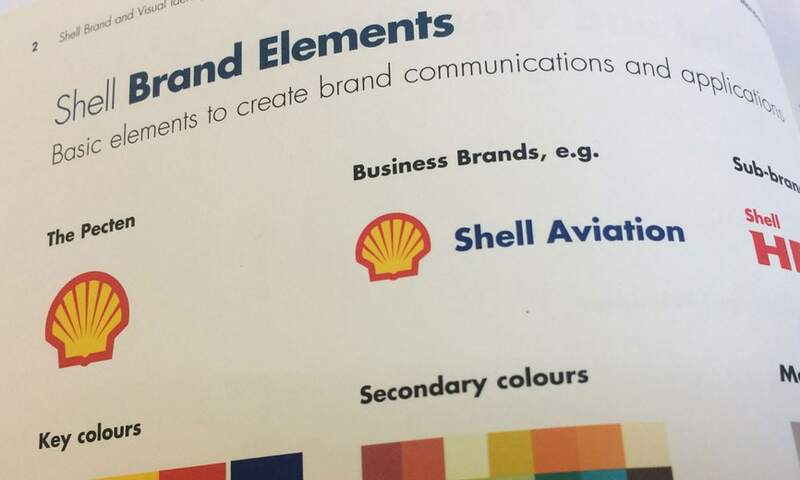 The Shell logo uses red and yellow as primary colours in its brand. They were chosen for their connection with the Spanish flag since many people settled in California from Spain, and we all know that California was the central business area of Shell during its formative years. The Shell logo uses the Futura Bold typeface which enriches its design and gives it an elegant look and makes it memorable as well. Now we are going to drill down the inspiring history of the logo of the Shell Company based on research by assignment writing services UK. Would you believe that the world’s most famous logo was perhaps the worst logo when it was created? When the first-ever logo of the Shell Company was conceived in 1900, it was just a sketch of a mussel Shell, and it has no colours. Since a mollusc Shell doesn’t have an attractive design, the designer couldn’t do much about it. 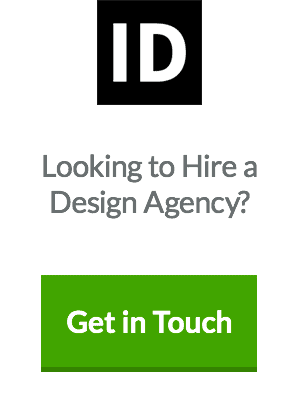 The worse was that the designer couldn’t use any colours in the design, so it made it look even more pathetic. 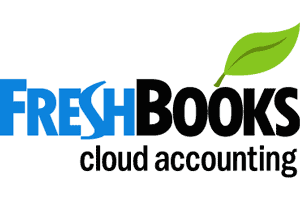 The company continued to use this logo for four years. The Shell logo underwent the first major redesign in 1904 when it was transformed into a Shell of Scallop. However, it failed to make an impact on the viewers and went unnoticed. Nonetheless, It remained the brand identity of Shell for more than two decades. The third Shell logo was redesigned in 1930 when its design was changed, and the Shell was made to look more symmetrical. The final design looked like a crown which insinuated that the company rules the oil business. This redesign was significant as it introduced yellow colour in the Shell logo. The new design did resonate to the audience, and it continued to represent the corporation for almost two decades. The fourth revamp in the Shell logo was a bit frustrating as the final logo lost its integrity to some extent and resembled a hot air balloon. A new red colour was added to the emblem which gave it a more colourful look. The other notable feature was the inclusion of the brand’s name in the logo. However, the overall design was not as attractive to the eye. The Shell logo was gone through a slight change in 1955 when the red strokes in the previous logo were removed, and it was changed to look more robust, while the name stayed in the logo. It was a refreshing change for the viewers, and it became the inspiration for future changes in the logo. 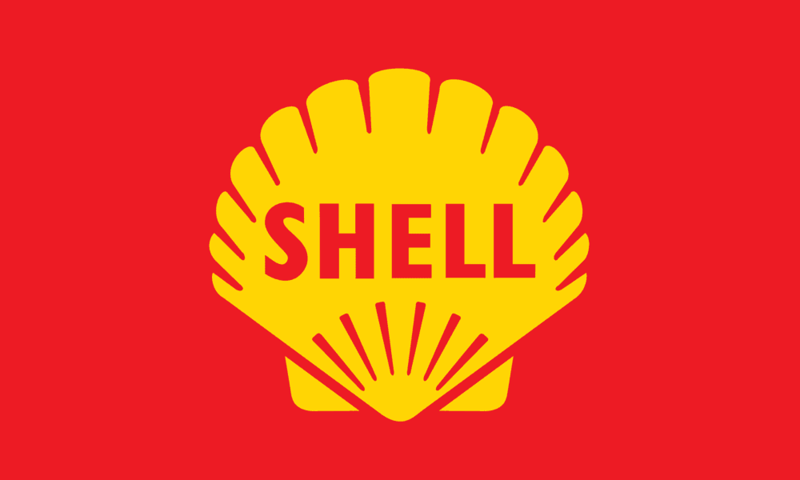 The year 1961 saw a new turn in the Shell logo when a red square was added to the previous design. Other than the addition of the square, there was no significant change in the Shell logo design. It remained the symbol of Shell for six years. It was the year 1971 when Shell created its most iconic logo design that remained its identity for the next 23 years. The design team trimmed the red lines and cut it so that they look like the border of the inner yellow lines. The name of the company was removed from inside the emblem and was placed beneath it to give it a clean look. The new logo looked more elegant and classy. This redesign was part of the branding of the retailing business of Shell. The year 1992 made another significant change in its logo design. This time the company decided to remove the company’s name from the logo design. This logo became the new face of Shell and continued to captivate the attention of the people for more than two decades. The logo design from 1992 continued to represent the Shell Company for more than two decades without any major change. 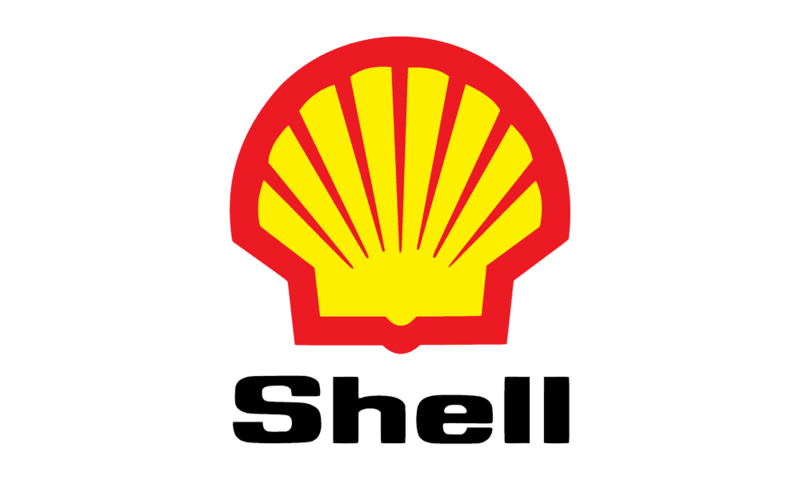 In the year 1995, the Shell logo underwent its ninth and last revision when the colours of the logo were dimmed. The colours of the logo were toned to avoid making them look offensive. 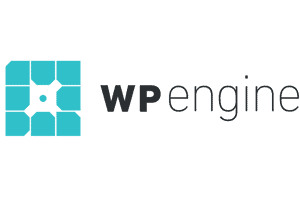 Unlike the previous versions of the logo, the new design looked more appealing to the eyes. The Shell logo is its symbol of excellence and brilliance in the corporate world. Today, it is one of the most recognised logos in the world that continues to infuse trust of people in this brand. We hope the history of the Shell logo design gives you a strong reason to create a powerful brand identity.